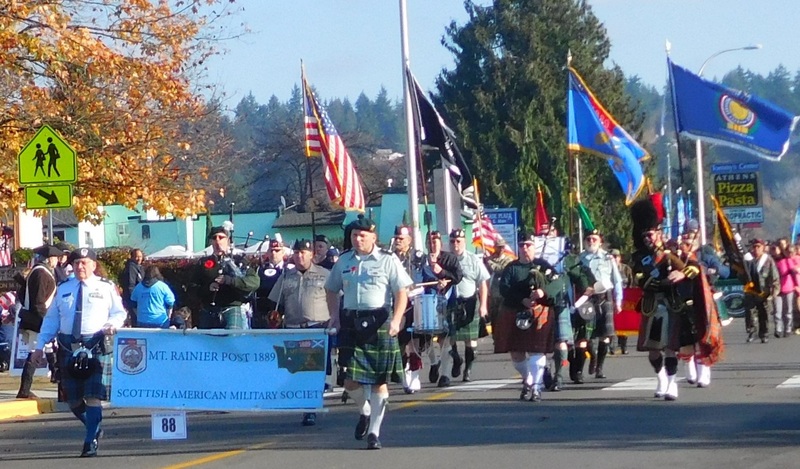 SAMS Mt Rainier Post 1889 participated in the Auburn WA. 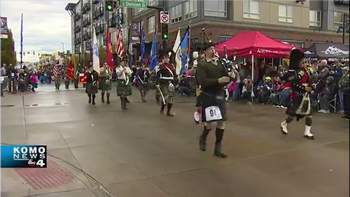 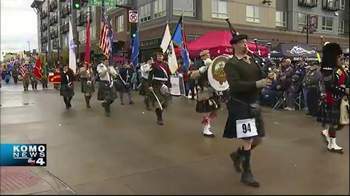 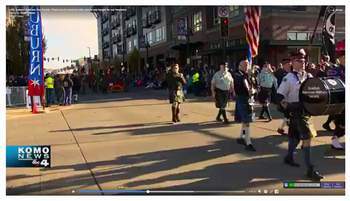 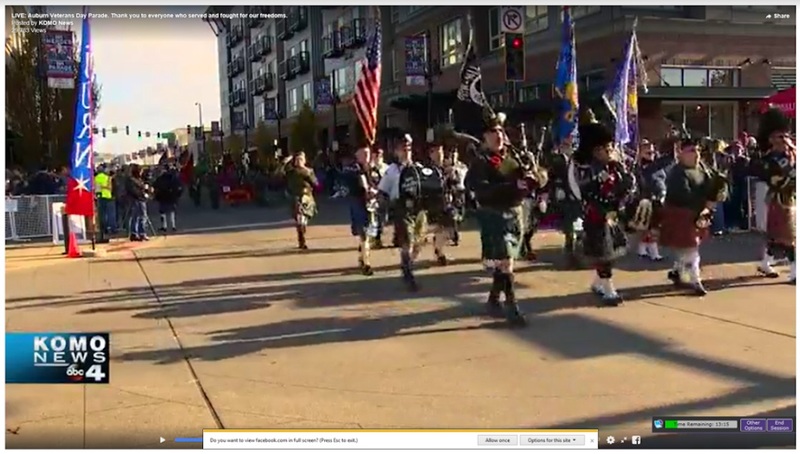 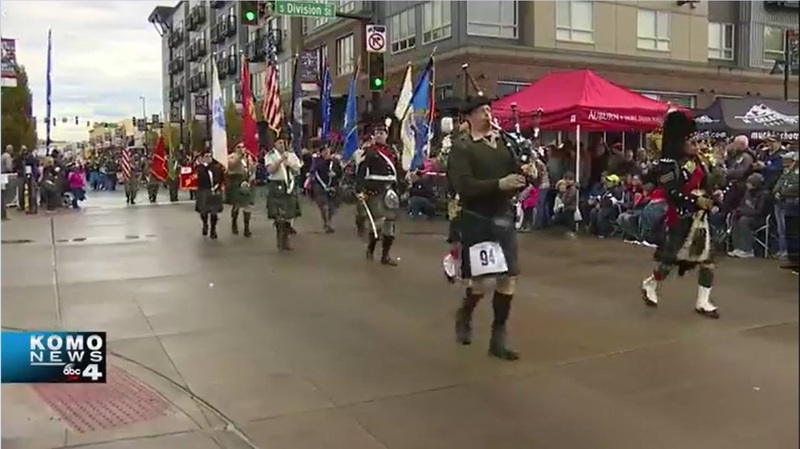 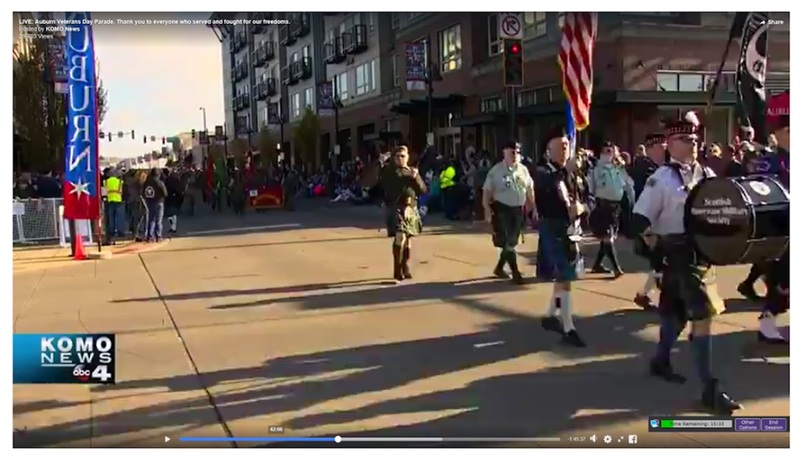 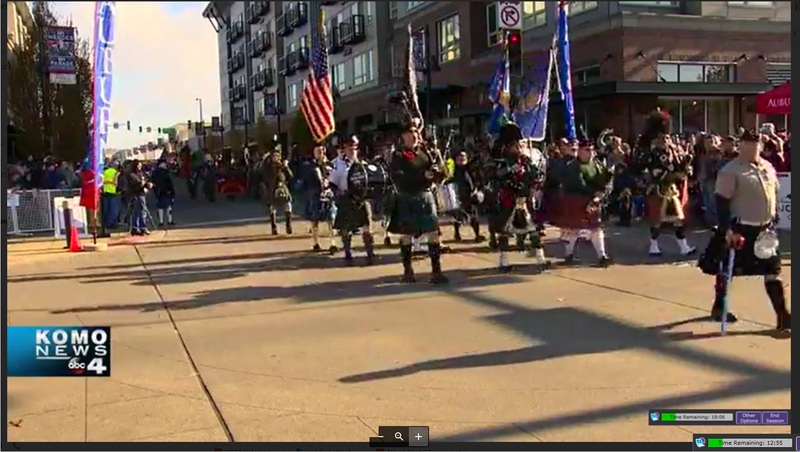 Annual Veterans Day Parade, 11 November 2018. 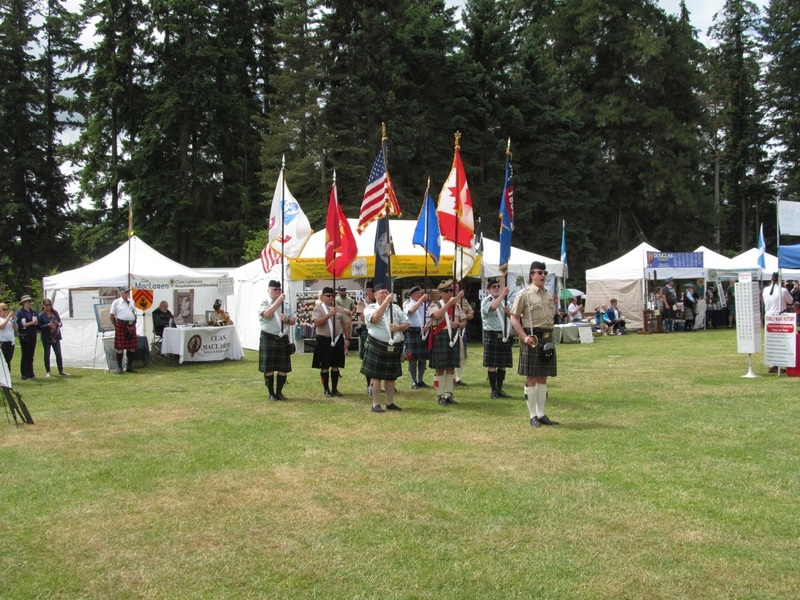 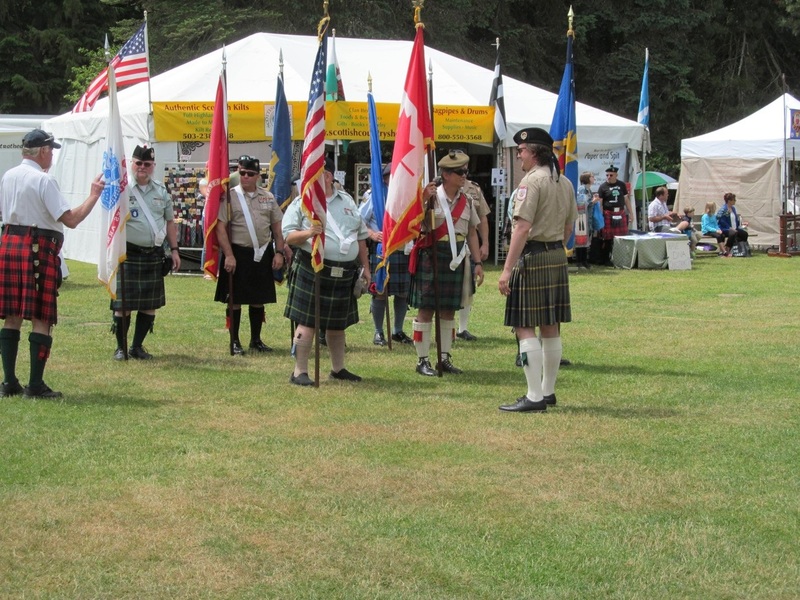 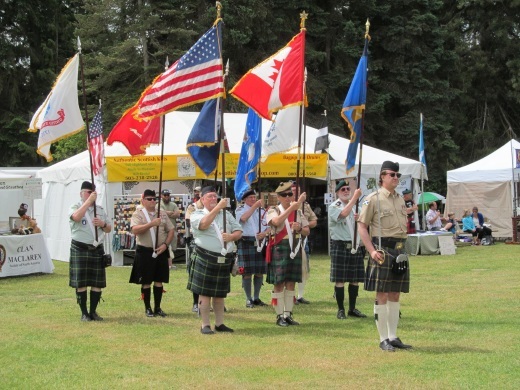 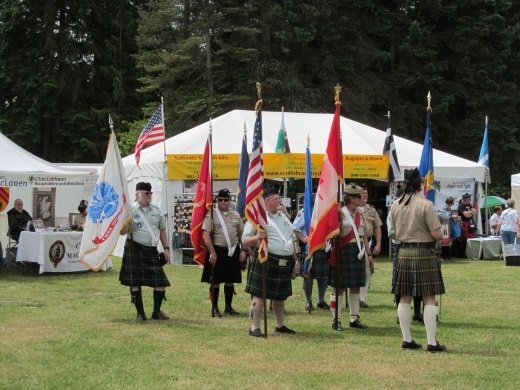 SAMS Mt Rainier Post 1889 preparing to participate in the Opening Ceremonies of the Tacoma Highland Games, 23 June 2018. 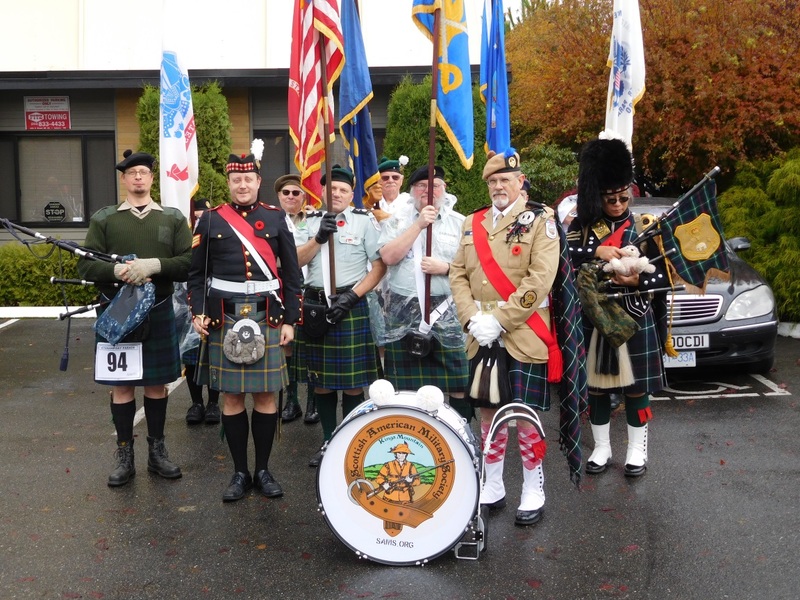 SAMS Mt Rainier Post 1889 and Three Rivers Post 1852 preparing to participate in the Auburn WA. 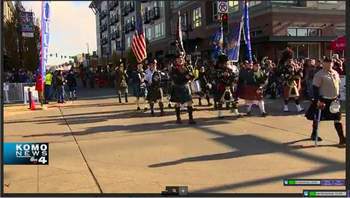 Annual Veterans Day Parade, 11 November 2017. 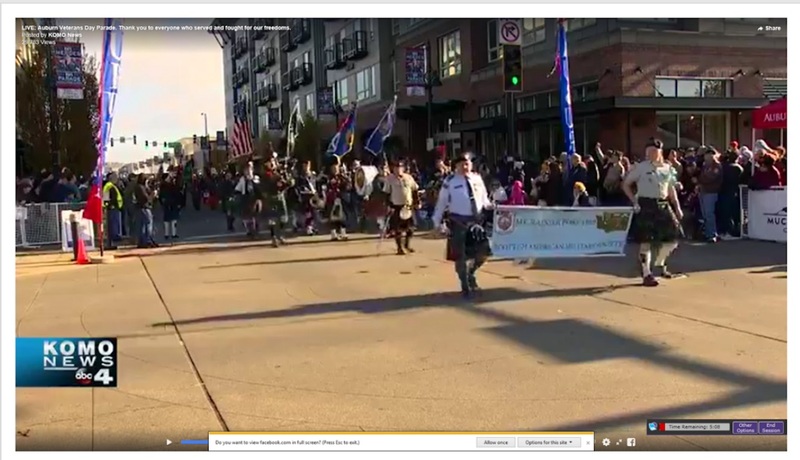 We had a good turn out.